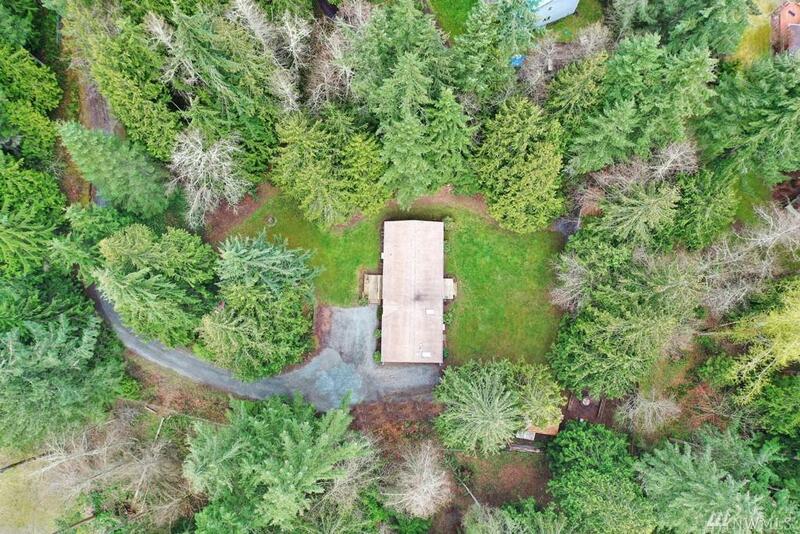 25913 93rd Ave E, Graham, WA 98338 (#1438864) :: Priority One Realty Inc.
Location-Perfect; Secluded-totally; close to Graham, Fredrickson, JBLM, this lovely home has it all. 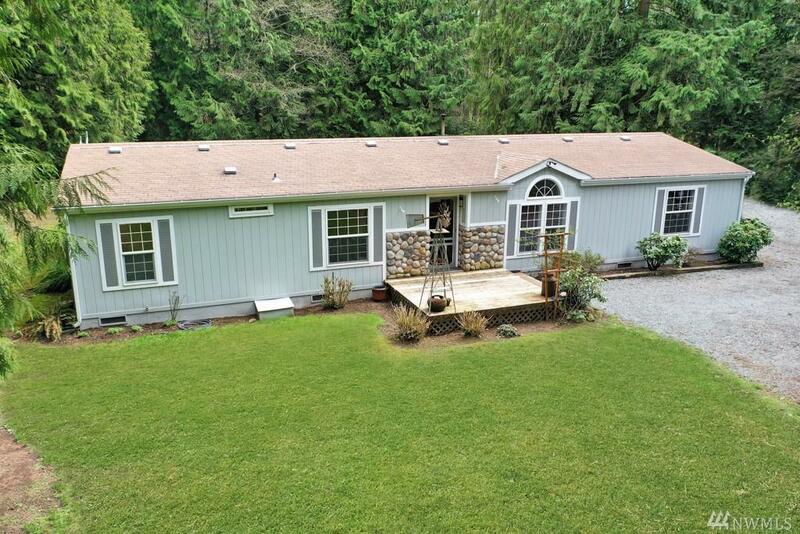 Upgrades throughout, wainscoting, upgraded tile, hardwoods, newer roof, decks front & back. 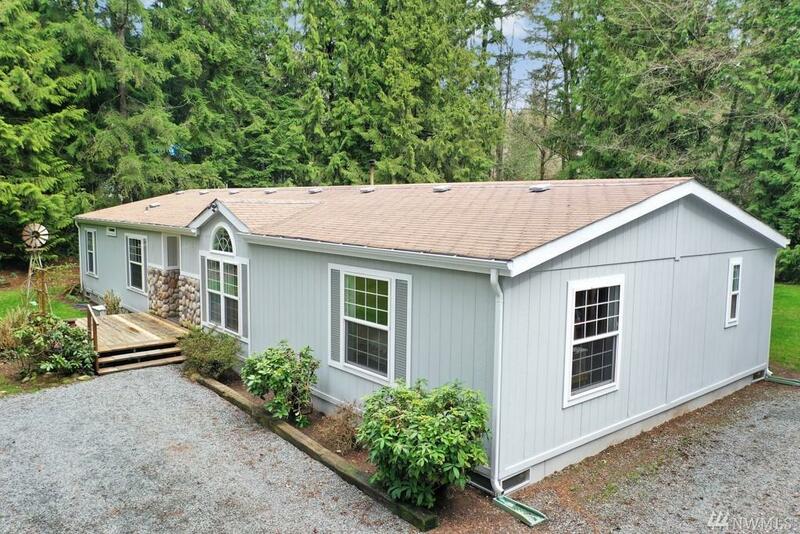 3 BR, 1.75 ba is an Oasis and provides plenty of space for you and all to relax and unwind. Multiple outbuildings for additional storage, firepit and room to build a shop/garage. 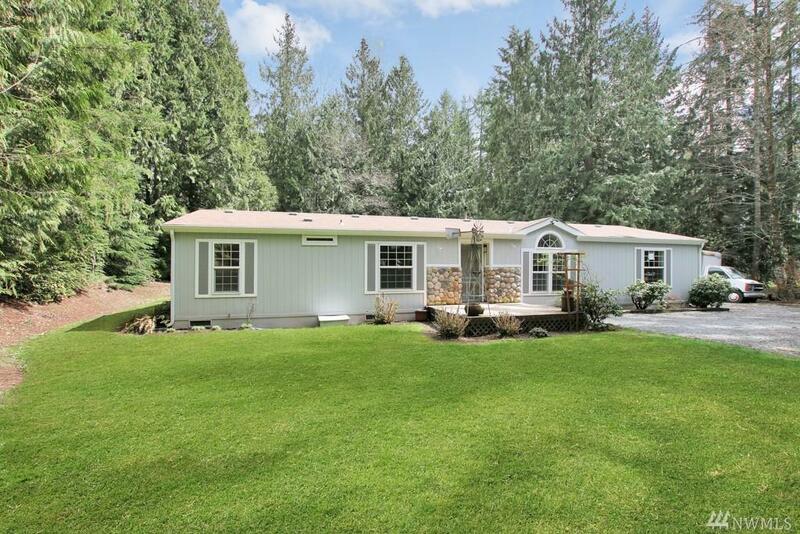 Pellet stove heats home all winter, secluded lot remains cool all summer with ample sun for growing. Priced to sell.